Thane: A man and a woman have been arrested in Thane for allegedly offering an MLC election ticket for Rs 10 crore to a BJP corporator. 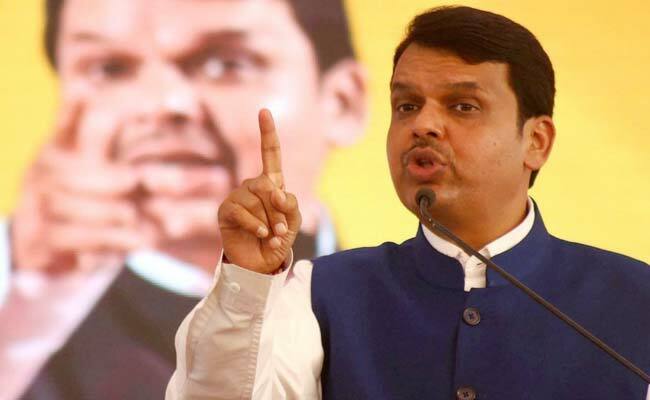 The two accused told the BJP corporator that they have the sanction of Maharashtra Chief Minister Devendra Fadnavis to take the money, police said on Wednesday. 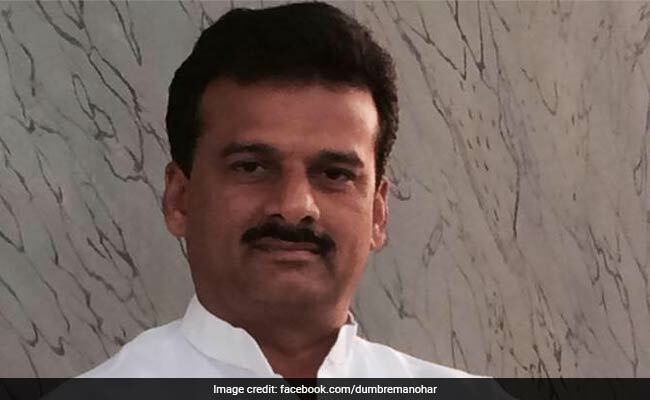 In a complaint filed by Thane BJP corporator Manohar Dumbre, he said the accused claimed to be close to the chief minister and offered to give a ticket for the Maharashtra Legislative Council election scheduled in June-July. The two accused have been identified as Anud R Shirgaonkar, 29, and Anilkumar S Bhanushali, 31. A third accused, 24-year-old Abdulla F Ansari, is on the run, senior police officer of the crime branch Makarand Ranade said. Ms Shirgaonkar allegedly asked for Rs 10 crore from the BJP corporator, to be paid in instalments of Rs 25 lakh immediately, Rs 4.75 crore before oath-taking and the rest later. On Monday, she informed Mr Dumbre that his profile has been approved by the chief minister and he must pay the first instalment the following day, news agency IANS reported. She even made Mr Dumbre speak in a conference call with her aide Abdulla F Ansari, who mimicked the chief minister's voice and sought the Rs 25 lakh advance for the MLC seat. In order to trap the accused, the BJP corporator said he accepted their offer and zeroed in on a hotel in Thane to finalise the deal, after which he immediately contacted the Thane crime branch. Policemen then went to the hotel and waited for the accused to arrive. At the meeting, the accused showed Mr Dumbre a letter purportedly signed by the chief minister approving his MLC candidature and took the money. As they were walking out, the crime branch officers swooped in and arrested them. Police said the accused were found carrying letters purportedly issued by the National Investigation Agency, the Central Vigilance Commission and other central government departments. Senior police officer Makarand Ranade said they are interrogating the accused.